The Village of Golf Manor contracts with Rumpke to provide residential waste collection. Residents must contact Rumpke directly for any services issues, to start service, stop service, order waste collection bins, or ask questions. Rumple can be contacted by the following: www.rumpke.com | 800–582–3107 | Facebook.com/RumpkeCo | Twitter.com/RumpkeNews. Trash collection occurs weekly on Tuesday. By Village ordinance (521.10 – Waste Collection Rules), garbage may be set out Monday evening after 6 p.m. in secured containers provided by Rumpke. Non-Rumpke containers and bags not containing yard waste will not be picked up. Non-recycled regular trash (brown waste collection bin) is picked up weekly. Recycled trash (green waste collection bin) is picked up every other week. 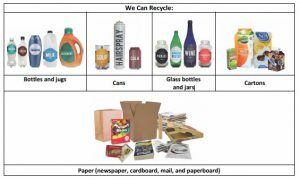 See the 2019 Rumpke recycling collection calendar here. Empty containers must be removed from the curb and stored by 6 pm on Tuesday. Some exceptions to the pick-up day may occur when holidays fall on Monday or Tuesday; check the Rumpke website for any schedule changes. All trash to be picked up must fit into the Rumpke supplied waste container allowing for automated collection, which reduces the cost to each property owner. Trash containers are supplied by Rumpke and are registered to a specific property address. Serial numbers are tracked and must stay with the property. Do not trade, sell or otherwise remove the container from the property to which it is assigned. Single-family property: up to two (2) wheeled, brown regular waste bins and (1) wheeled 65-gallon or (1) wheeled 35-gallon green recycling bin. 2-family apartment: up to two (2) wheeled, brown regular waste bins and two (2) wheeled 65-gallon or (1) wheeled 35-gallon green recycling bin. 4-family apartment: up to four (4) wheeled, brown regular waste bins and (4) wheeled 65-gallon green recycling bins. 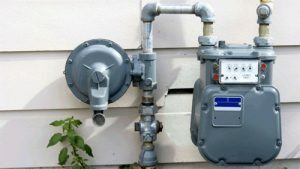 Each property owner chooses configuration and sizes needed. Additional carts above the guidelines described are at owner’s additional expense. Trash will not be collected if placed in personal containers including plastic bags, or if left at the curb in no container. 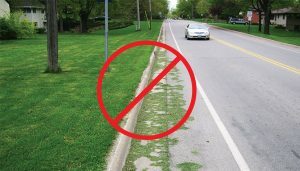 Yard waste set out for Rumpke collection must fit in the brown bin or be placed in paper yard bags; plastic is not permitted. 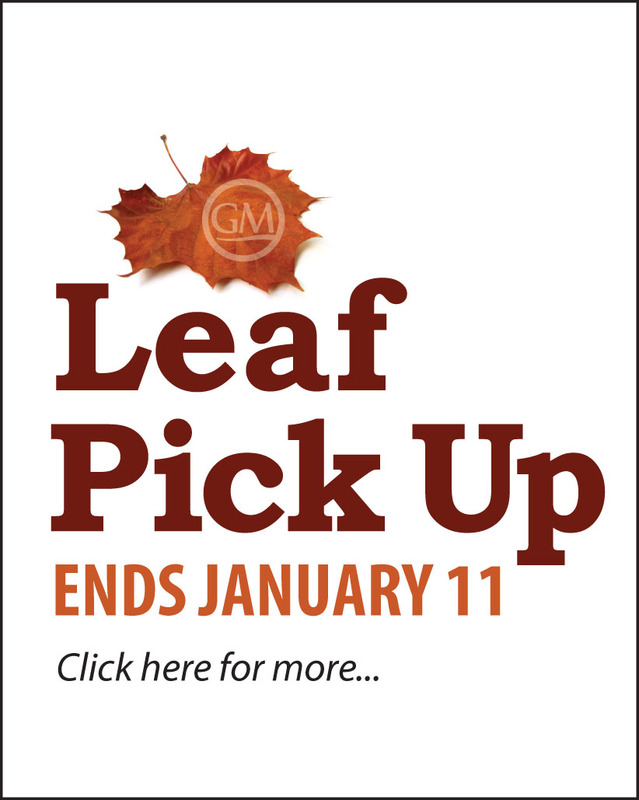 Bagged leaves prepared for Rumpke or Village pick-up must be collected in paper yard bags only no plastic. One large item per week is permitted, e.g., furniture, rugs, mattresses, old garbage cans, appliances. Call Rumpke in advance to notify them of this need. Freon must be removed from air conditioners and refrigerators by a certified technician to qualify for pick up (certificate must be affixed to the unit). TVs and computer screens are prohibited (recycle these items at authorized collection outlets). Tires are prohibited per Ohio law (recycle at a tire dealer). “Move out” garbage when vacating a property must adhere to the above guidelines. If move out waste will not fit into the regular bins, a special pick-up will need to be requested from Rumpke at the owner’s additional expense. 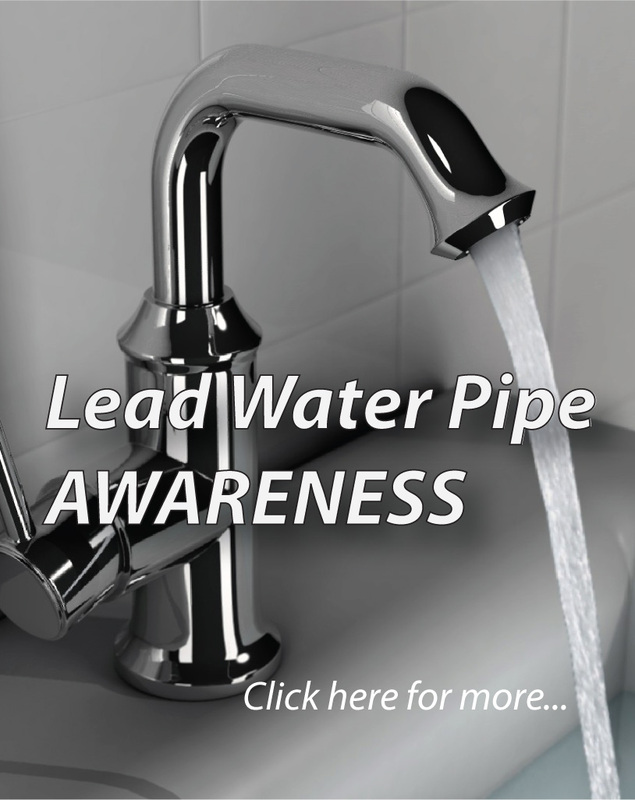 Failure to follow this procedure may result in a waste violation citation and fine. 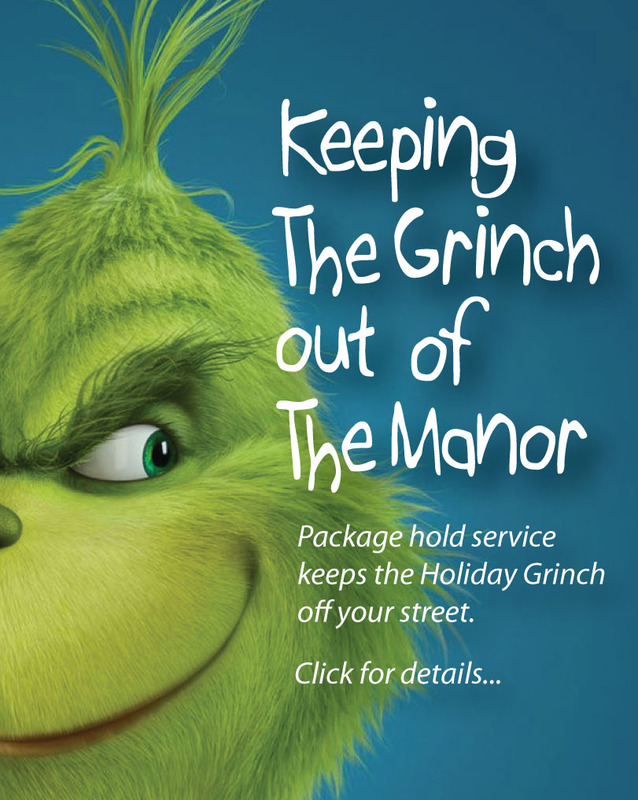 Golf Manor partners with Rumpke to provide residents with curbside recycling service. Recycling is collected every other week on Tuesday. See the 2019 Rumpke recycling collection calendar here.All recyclables must be placed at the curb completely enclosed in the green Rumpke-issued container. If you don’t currently have a recycling container at your property, call Rumpke at 1–800–582–3107 to request one. There is no additional cost to participate in our recycling program. Recycled waste is placed in the green waste bin and is collected every other week on Tuesday, the same day as regular waste collection. 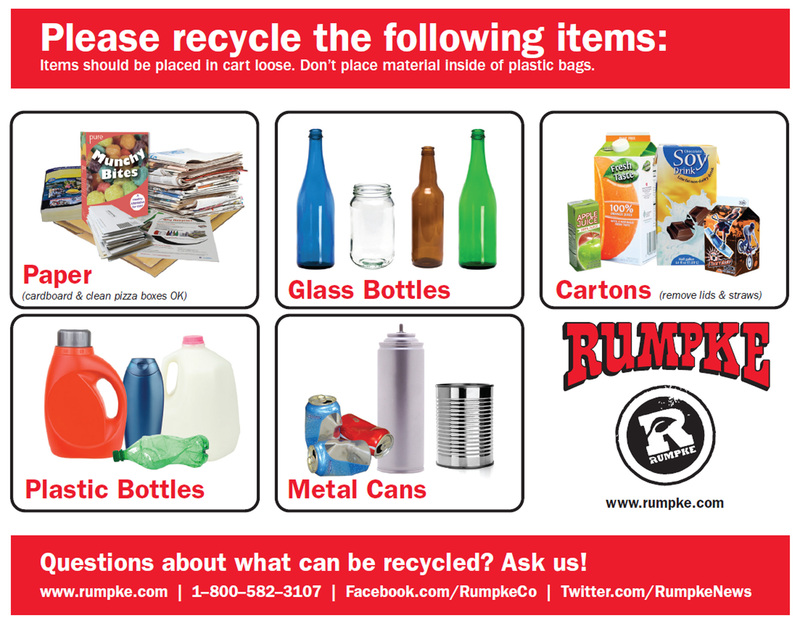 See the 2019 Rumpke recycling collection calendar here. Follow the instructions posted on the green waste collection bin lid or call Rumpke to determine what materials are accepted. Clean recyclables prior to placing in the wheeler to avoid attracting rodents. Crush bottles and cans to save space, and avoid breaking glass (required). Do not place any type of waste or plastic bags in the recycling container. Golf Manor residents can recycle unwanted clothing, shoes and home goods with free, curbside pick-up on regular recycling days. 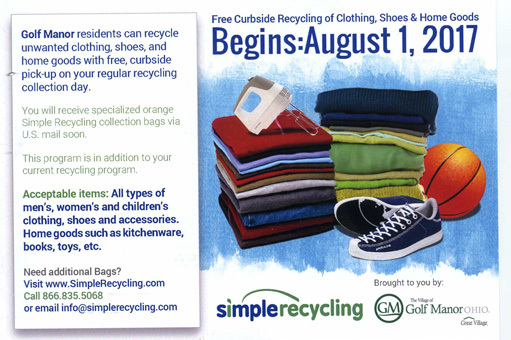 Through our partnership with SimpleRecycling, residents receive specialized orange bags to collect all types of men’s, women’s and children’s clothing, shoes and accessories. In addition, home goods such as kitchenware, books and toys will also be eligible for pick-up in this program. This program is offered as a service to residents in addition to the regular recycling program being offered through Rumpke. Bags may be obtained by visiting www.simplerecycling.com or by calling 866-835-5068, or you can email info@simplerecycling.com. This program will help to keep additional used goods out of land fills and direct items to better recycling alternatives. 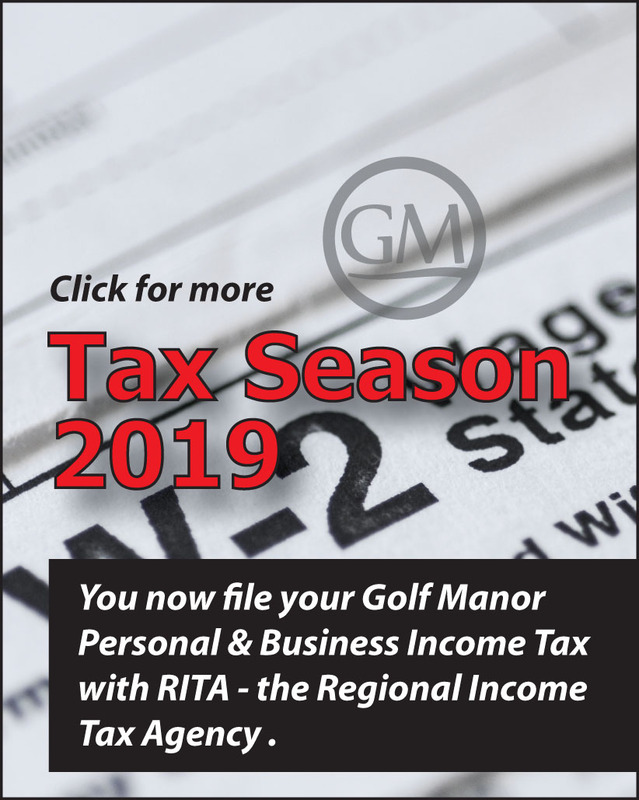 As a Hamilton County community, Golf Manor residents may participate in waste management programs available through the county. The Hamilton County Recycling and Solid Waste District is a County organization, established by State law, responsible for ensuring that the County achieves State mandated goals for recycling and waste reduction. Visit the Hamilton County Household Hazardous Waste site here for more information on waste management resources for residents and businesses.